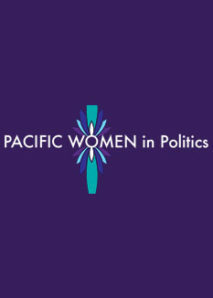 This is a publication from the Asia Pacific Forum on Women, Law, and Development (APWLD)’s research project aimed at assisting women in Asia Pacific to challenge existing structures hindering women’s participation in political processes. The book presents case studies on six women leaders from Fiji, India, Korea, Kyrgyzstan, Malaysia, and the Philippines. The first case study in this publication looks at the strategies that Adi Ema Tagicakibau used in the course of her political career in Fiji, offering insights into her background, her entry into the women’s rights movement and into politics.